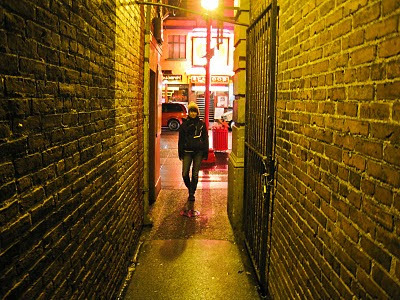 This alley in Victoria looks a little like Amsterdam. Eiry looks like she's a little sick of me taking pictures all the time. Fan Tan Alley is, according to my source the smallest street in Canada. oh and here it is on wikipedia.